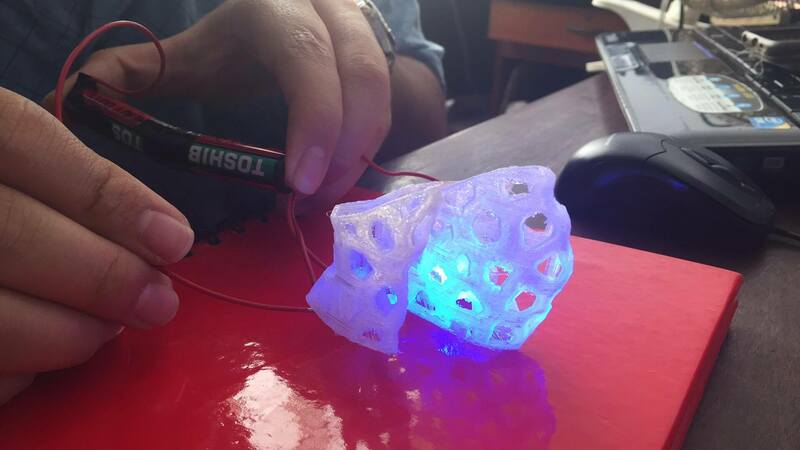 I am an architect with the soul of maker, since my first years in college I decided to seek knowledge in different areas of knowledge, this is how I learned to develop software, create cnc and 3D printers, work with parametric design, also creating Iot Systems and Artificial Intelligence. 1. Parametric design and scripts for complex geometrical operations. 2. Use of Mqtt protocol to develop Internet of things. 3. Unity3D to produce Apps on Android and IOs devices. 4. Development of Neural Networks to create Artificial Intelligence. 5. Use of Computational Physics to simulate the behavior of materials. 6. Use of cloud computing through Amazon Web Services.